As anyone with a bit of thatch knowledge will know that thatch is designed to shed water, which is what makes it a great roofing material, however, this makes it extremely difficult to extinguish if it ever caught fire. 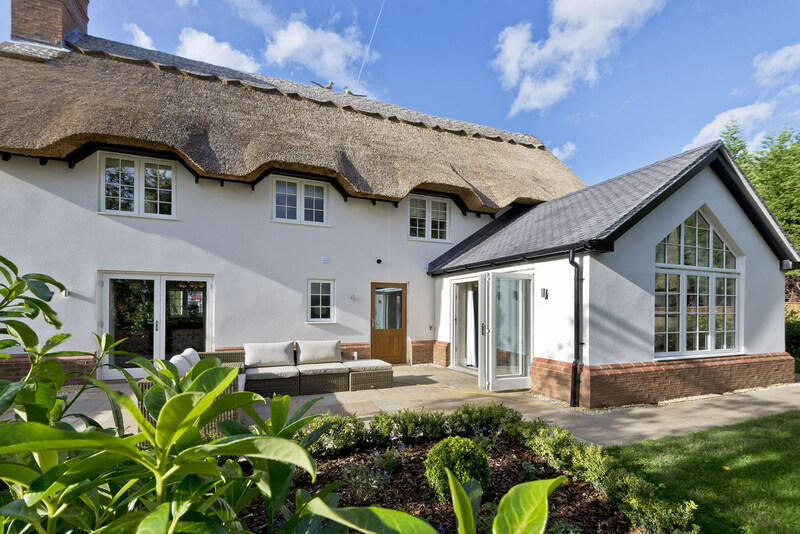 Most people are afraid of getting a thatched roof because they are known for fires, but having a thatched roof doesn’t mean that your house is more likely to catch fire than a regular house. 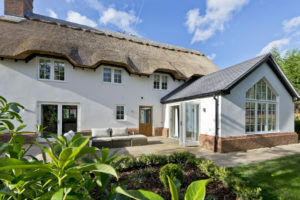 But due to the fact that once a thatch fire starts it will spread rapidly (and again is extremely hard to extinguish) this then means thatched home insurance is higher on thatched properties and more precautions are taken to ensure a thatch fire doesn’t happen. Thatch Fire Safety is highly important. 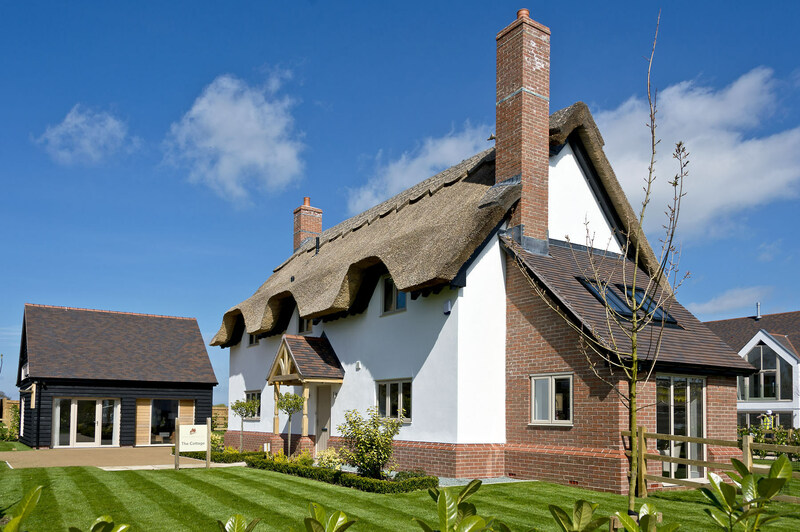 In the past the main concern when it comes to thatched properties and thatch fires was the heat transfer from chimney bricks to the thatch, however, with better an understanding of thatched fires there are now better insulation methods and Preventing a Thatch Fire. Without having the correct precautions in place, the risk of a thatch fire is higher. There are still many different causes of thatched fires, and different ways to ensure these don’t cause a fire. Firstly, having any indoor fire burner and chimney needs to comply with regulations. The Chimney needs to be at least 5ft above the thatched roof to allow any sparks to disperse in time and to die out before dropping onto the thatch. With this, your Flu Linings also need to meet specific regulations. Paper & Card – You must take care when lighting a fire, do not use paper or card as it increases the number of loose scraps. This also means don’t throw any old rubbish in the fire. Watch it – Never leave a fire unattended – not rocket science. 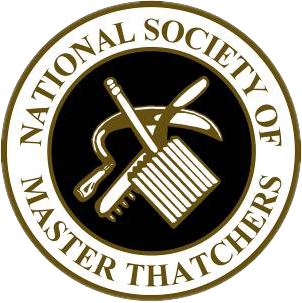 Chimney Cleaning – Ensure your chimney is swept regularly to avoid any clog up of soot and dust. Having a blocked chimney when you light your next fire will cause many problems including dangerous emissions coming back into your home instead of through the flue system. Give you chimney regular inspections to ensure your flue lining is in working order. Temperature – Keep an eye on the temperature of the chimney. There are many different heat alarms that can be installed to ensure your chimney doesn’t reach dangerous temperatures. Alarms – Another handy alarm that should be fitted in every home is a smoke detector and a CO2 detector. Even if you can’t physically see smoke in your house, dangerous emissions could be filtering in through your chimney. Taking care of all the risks indoors will mean nothing if you don’t take care of the outdoor risks that could cause a thatch roof fire. Sunny, hot, dry days and wind changing its direction and speed quickly are just two small elements to keep an eye out for when BBQs or Bonfires are taking place. BBQ & Bonfires – Whether you or a neighbour is having a BBQ or a Bonfire ensure they are as far away from a thatched property as possible. Just like indoor fires, ensure that no any old rubbish is thrown onto the bonfire as it will affect the way it develops. Keep an eye on the open flame. Hot Weather – After a long period of dry, hot days (not too common in the UK) it might be worth watering your roof to dampen it slightly so that it isn’t bone dry. A fully dry thatch is more likely to catch fire from small sparks. Fireworks – Be vigilant on the 5th of November, no need to stare at your thatched roof all night, but just be aware that fireworks are going to be set off as well as large bonfires. Safety Precautions – Ensure there is an outside tap/hosepipe ready to use in case of an emergency. Any electricals towards the roof loft and near your thatch roof will need to have sufficient protection and coverings to avoid any risk of a fire. Inspect all electrical wiring to ensure there’s no loose wiring or any wires sticking out. Any aerial leads and supply cables need to be a minimum of 30cm away from thatch. TV aerials should be fitted to a free-standing pole. All electrical wiring near the roof space needs to be in metal conduits. Anything plastic can easily be damaged by various animals. To avoid vermin damaging any electricals, place traps in the loft. 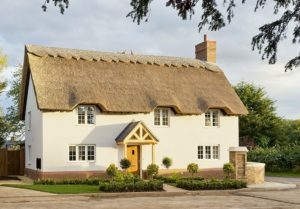 Thatch Fireboard: A Thatch Fireboard is put down in the roof; it’s a semi-rigid, non-combustible, vapour resistant material. It allows zero spread of flame, it’s easy to cut and fit, lightweight and reduces heat transfer. Thatch Firewall Membrane: A Thatch Firewall Membrane is an alternative to the Thatch Fireboard. Some roof timbers aren’t suitable for the rigid fireboard; the membrane offers flexibility and more breathability. Retardant Sprays: Fire Retardant Sprays these are sprayed on the outside of the roof to provide protection from embers and sparks from the chimney, bonfires, fireworks and Chinese lanterns. Re-application of the spray is needed every 5-7 years. If you need work doing on your house, you may want to make the workers aware of the risks. For example, if you experience frozen pipes, do not warm these with any form of an open flame such as a blow torch but use hot water instead. Lofts are often a great storage area, however, when you have a thatched roof it is good to have this area cleared to allow easy access if there was a fire. Everyone needs some form of emergency lights in case of a power cut. Emergency lights should be in the form of battery operated torches not candles, lighters or any other open flame. 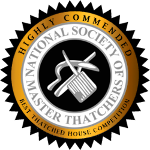 If you would like any more information Fire Safety or any of our thatching services, please don’t hesitate to get in touch with our helpful team here at Heart of England Master Thatchers.